The size of the 1MDB scandal is staggering. With losses to fraud and grand acts of public corruption running into the billions of dollars, there is an urgent need for the government to grasp every opportunity that presents itself to recover from the crippling losses. And to seek restorative justice with alacrity. This case is not just about who is to blame, who should go to prison and who’s head may be on the political chopping block for allowing this to happen. Obviously, blame and punishment need to be apportioned. But the wheels of criminal justice turn slowly, and with each turn, assets that could have been recovered are lost, as those who stole them bury them without a trace. In matters such as this, the asset recovery process is of equal importance to the criminal investigation. There is no point in incarcerating those responsible if you leave them in control of ill-gotten gains that can still be enjoyed by their family and friends. Worse still, they may sit in a protective cocoon and be there when the crooks leave prison. 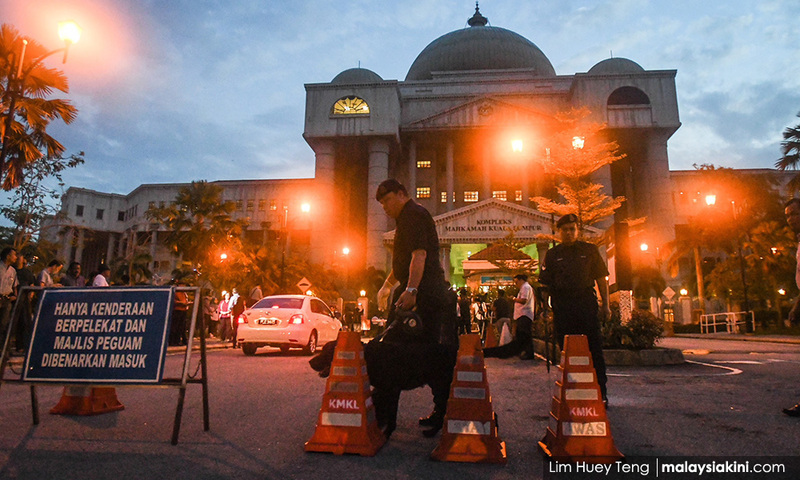 Currently, it is apparent that the government and its law enforcement agencies are understandably seeking to deploy government-to-government lines of communication and cross-border legal cooperation, in their efforts to locate and recover assets belonging to the Malaysian people. This manner of investigation must be followed in order to gather the evidence in such a way that it is admissible in criminal courts. But the process is painfully slow and fraught with diplomatic issues. Therefore, the government, along with those from Abu Dhabi and elsewhere who have fallen victim to the scam, need to think outside the box in order to be made whole in monetary terms. Civil asset recovery with the assistance of experienced private sector professionals is an absolute necessity where cases such as 1MDB are concerned. The civil process needs to run in parallel to its criminal counterpart in order to provide an all-encompassing response to the issues. Civil asset recovery is not hindered by diplomatic or government-to-government processes. It can react dynamically in response to leads as and when they are uncovered. By using secret sealing and gagging orders from courts, lawyers and their teams of investigators can discover in stealth, and pre-emptively freeze, concealed assets in order to stop them from being sold or hidden. All of this can be done in such a manner that does not tip off the suspects. 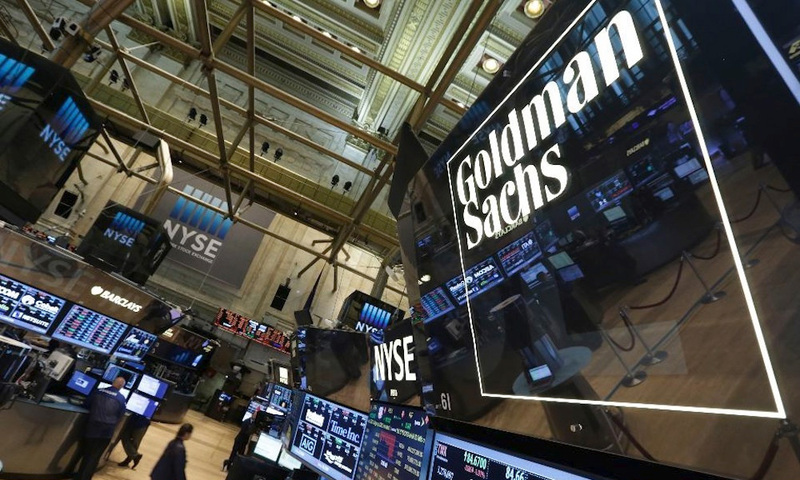 If the information now available in the public domain is accurate, Goldman Sachs may have itself formed a part of the overall 1MDB conspiracy, given the way they have facilitated money laundering in the case. To add to their woes, at least two, possibly three, officials at Goldman Sachs have been found out when they tried to cover their tracks. This is a classic conspiracy and excellent evidence for any civil or criminal caseworkers. 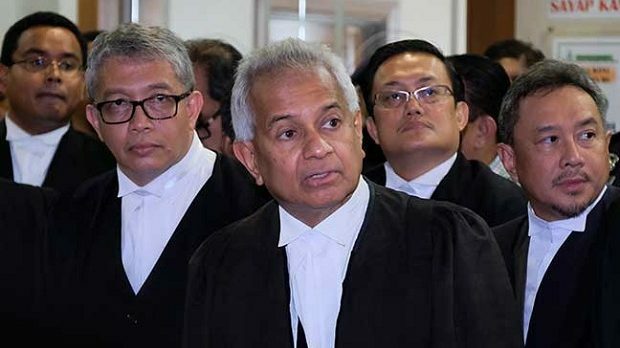 All law firms, accountants and bankers (including, in particular, Goldman Sachs), who facilitated this fraud need to be sued for damages to compensate for the losses suffered by Malaysia. The government needs to adopt a multi-faceted, multi-disciplinary, public-private partnership model to achieve recovery, as soon as practicable. Those responsible may be in the prosecution team’s sights, but this will not prevent them from hiding their assets. Only a swift, dynamic response form lawyers, forensic accountants and investigators who are expert in cross-border asset recovery will see assets at serious risk of being lost frozen and ultimately recovered for return to those who lost them. Also, all third-party facilitators of the fraud need to be brought to book through an aggressive campaign of civil lawsuits calculated to obtain a series of large value damages awards.